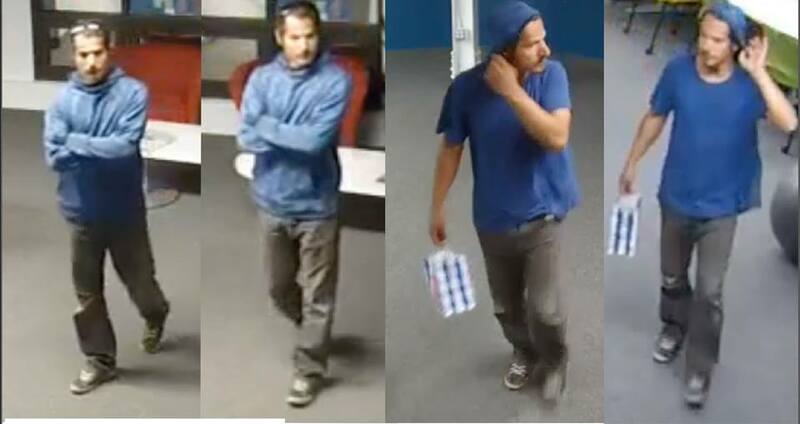 San Luis Obispo police are searching for a a burglar who stole thousands of dollars of merchandise from a business over the weekend. The burglary reportedly occurred in the 800 block of Higuera Street. Most of the stolen merchandise was said to be electronics. 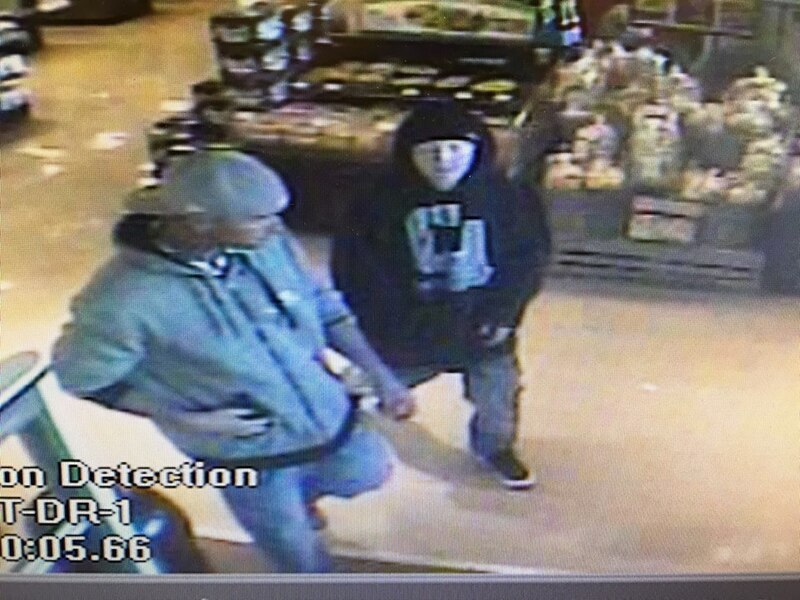 Additionally, SLOPD is looking for two suspects who allegedly used a stolen credit card at four locations. The card was stolen from an unlocked vehicle Saturday morning, according to SLOPD. Police describe one of the suspects as having “albino” type features. Both suspects were in their early to mid twenties. The police department requests that anyone who can help identify the at large suspects call SLOPD’s watch commander. If you are not careful when promoting tourism you get all kinds, especially if the like it here. SLO Angeles is not intended to be funny. Sadly, two of those career criminals are local. They make their living off of stealing and burglarizing so that they can support their heroin habits. The article said they were not identified and that the police were asking for help. No? That’s a lot of blue. Wow! So brazen and bold. These guys are career criminals and drug addicts who are benefitting off of the idiotic voters decided to pass such laws as prop 47. This is going to keep happening. I disagree. Love this criminals trousers! Perhaps he would be so brazenly thoughtful to inform us on CalCoast New – where he stole those trousers so we may purchase a pair of pants from the business that was burglarized. Peter Pan! Whomever this person is, he’s my hero!